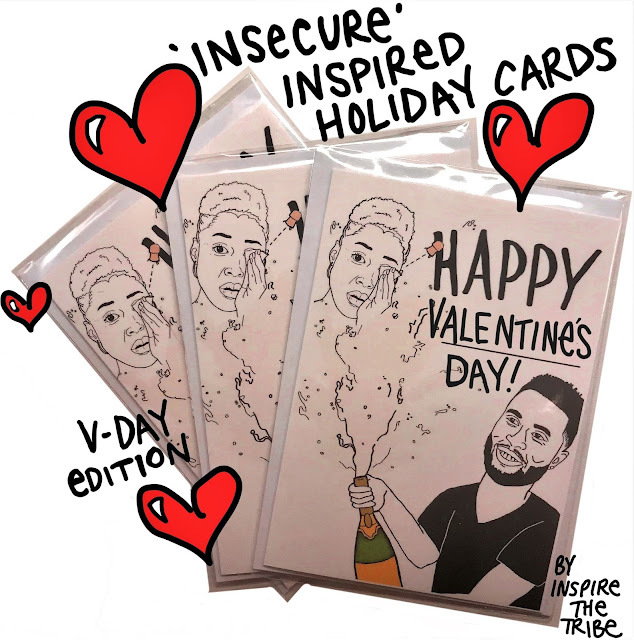 The 'Daniel and Issa' card is a fill- in. cop yours now because once they're gone, they're gone. 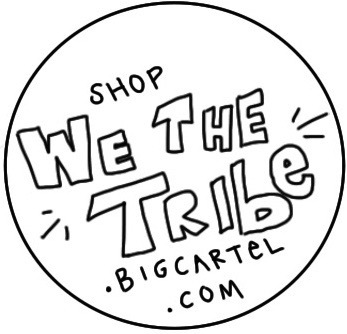 New Bookmarks Up On WeTheTRIBE.Bigcartel.com!